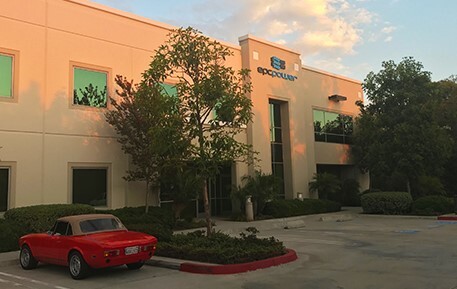 Socomec, a global manufacturer of power electronics products, has acquired an interest in EPC Power of Poway, CA near San Diego, expanding the French-based company’s presence in the power electronics market in North America. The investment was announced by EPC in November but terms were not disclosed. The investment was made by Socomec US Holding Corp, the US subsidiary of Socomec SAS which is headquartered in Benfeld, France. The group posts annual revenues of about $580M and has a workforce of over 3,200 people spread over 27 subsidiaries worldwide. 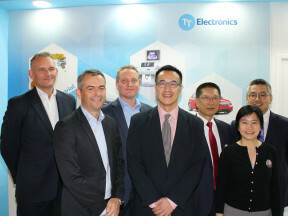 The deal provides Socomec with access to additional inverter products from EPC, also research and development support key to expanding their North American and global product roadmap, while providing EPC Power with a reliable worldwide strategic partner and additional capital to further accelerate R&D and manufacturing expansions, the companies said. 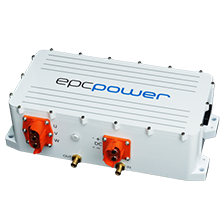 EPC Power specializes in the development of high-power, high-density electrical conversion systems with a power range of about 100 kilowatts to multi-MW utility scale. Its products are used in a variety of applications including distributed generation, microgrid, transportation, renewable energy and industrial manufacturing. 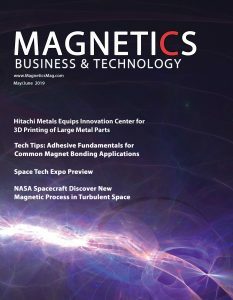 Among its product portfolio, its RS 11 power inverters help integrate high-performance, permanent magnet or induction motors into heavy-duty automotive applications. 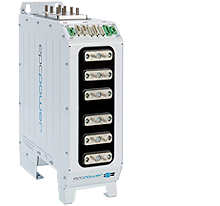 The company’s power modules are designed for OEMs and engineers seeking a powerful, compact power conversion system to fit neatly inside a product. Founded in 1922, Socomec is a diverse manufacturer in the power industry with an entire line of low voltage electrical network products such as load and transfer switches, a complete line of fuse and electronic protection, multifunction meter products as well as power conversion systems and energy storage solutions. For more information see www.socomec.com and www.epcpower.com.